Find Exclusive Complimentary Perks offered up by WhataHotel! at Oceana Beach Club Hotel and escape the harsh winter weather that is overwhelming much of the US. This lovely beachfront hotel is nestled in the heart of Santa Monica and features modern conveniences, stylish decor and premium service to ensure a momentous stay. The weather outside may be frightful where you live, but Santa Monica shows off with sunny and 70 degree perfection. 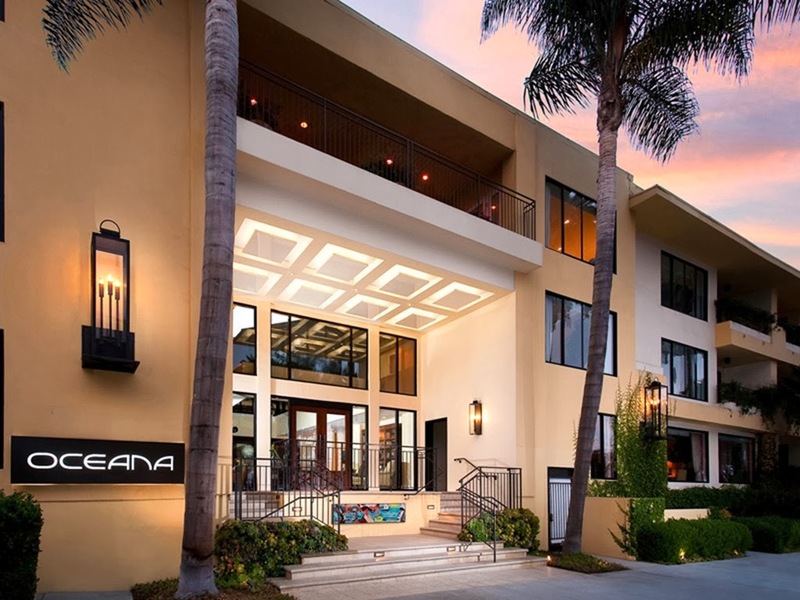 Oceana Beach Club Hotel is a unique hotel modeled with mid-century design in mind. 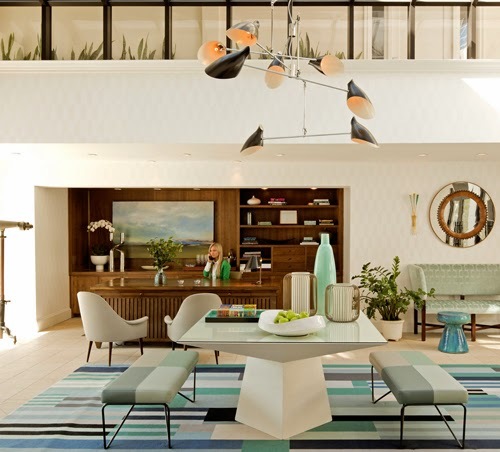 Reopening after an invigorating remodel back in March of 2013, The Oceana features a SoCal color palette and retro furniture and fixtures. Live like a California Native with rooms and suites that showcase tailored relaxation, modern conveniences, ocean views and tempting balconies. 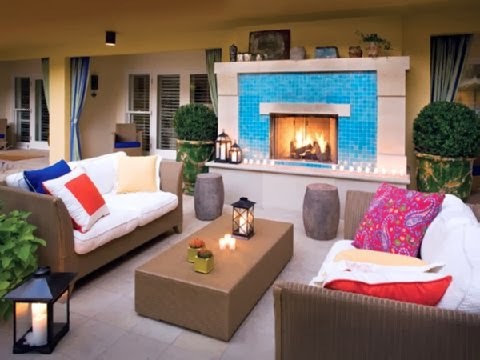 Stretch out on the quiet beach just steps from your room or head to the picturesque poolside with heated waters, an outdoor fireplace, custom loungers, a food and beverage service and when the sun falls a romantic candlelit atmosphere. This charming hotel also caters to your well-being with yoga, pilates and in-room spa options as well as a fully equipped fitness center. The dining at Oceana is tempting and tasty, offering poolside and in-room options and an ultra-chic scene at Tower 8. Tower 8 is a dining experience by the award-winning chef, Josiah Citrin. The restaurant presents a varied menu with delightful dishes featuring locally grown ingredients and distinctive cocktails. When planning a trip this pristine location, guests will find loads of options for an unforgettable time that will cater to every personality. There are exciting activities like surfing, biking, hiking and boating for adrenaline seekers and for lower key options, maybe go for a lovely stroll through town or along the beach. Also, tourists can enjoy a bit of boutique shopping, sophisticated dining, and of course legendary fun at the Santa Monica Pier. Whether you travel here for business or pleasure, with your family or as a romantic getaway, Santa Monica and Oceana Beach Club Hotel aims to please. When booking your travel across WhataHotel! at Oceana Beach Club Hotel guests can enjoy Exclusive Complimentary Perks that are simply outstanding. These perks include available upgrades at booking, options for early check-in and late check-out, a daily full American breakfast for you and a companion, and a welcome Prosecco (an Italian sparkling white wine). Discover limitless luxury, beautiful surroundings, a fun-filled community and impeccable style at this gorgeous Santa Monica Hotel.